Aromatherapy information, articles, methods, techniques, tips and links about aromatherapy and using the energy of essential oils for healing, self healing, emotional healing and personal evolution by Silvia Hartmann/a>, author of Aromatherapy For Your Soul. The whole Aromatherapy4Soul Site is designed to for anyone who would like to start experiencing working with with THE ENERGY of aromatherapy essential oils. or simply type how you are feeling into the aromatherapy essential oils search engine. 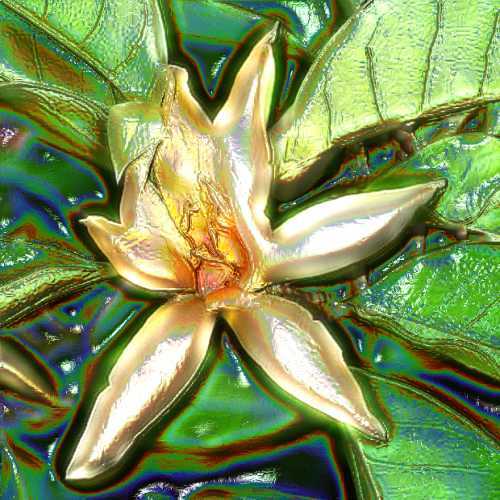 Then look at the picture of the plant the essential oil came from and absorb the energy. FEEL THE ENERGY IN YOUR BODY. Draw it in, drink it in, breathe deeply, and let these very unique energy forms flow in, through and out. Learn more about Even Flow & REAL Energy Work if you want to. that are Aromatherapy Essential Oils! Aroma Energy Frequently Asked Questions: What is Aroma Energy?